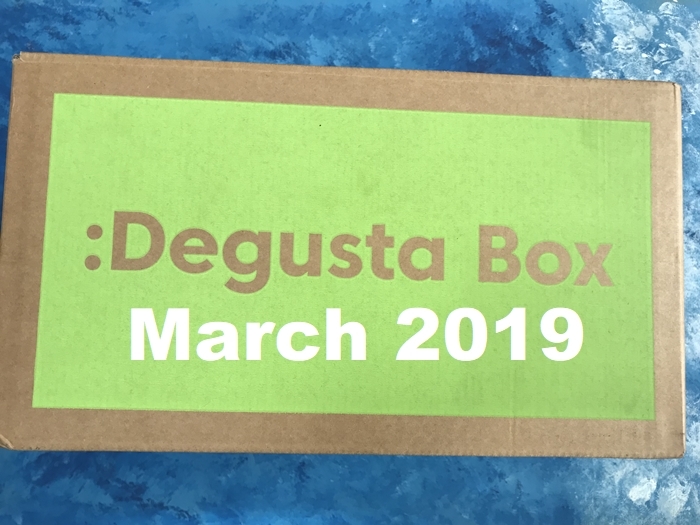 Our all loyal and regular readers know about Degustabox, but if have not come across you are truly missing something great! Degaustabox is a monthly subscription which is delivered to your door. Box comes with various readymade delicious snacks, drinks or prepacked cooking ingredients such as sauce, pasta or wraps. Some of the products are brand new which are just launched in the market as well as some regular ones. 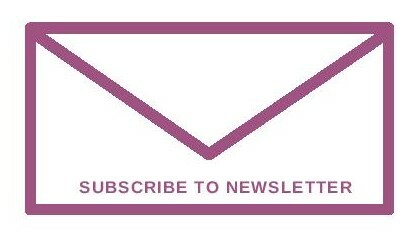 Now, I bet you are seriously thinking to go ahead with subscription right now? 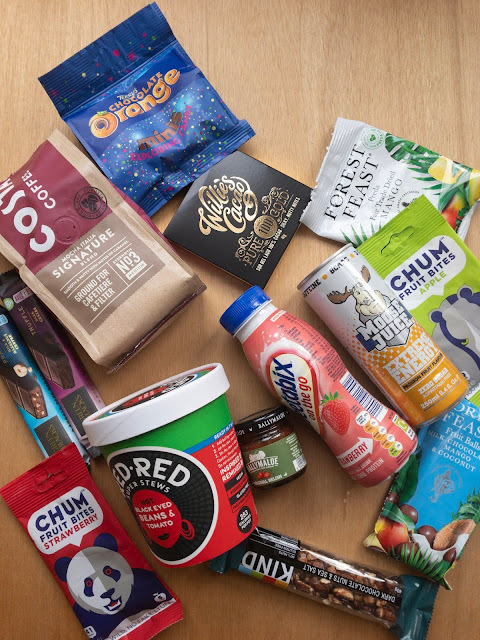 Go ahead and read all the details about how to get your first box for only £7.99 instead of £12.99. Let's see what we have received in the March box? A leaflet with all the information about the products you are receiving, also a full recipe for one product you have received in the box. I think it's a nice idea because sometimes with a new product in the box, you are kinda lost on how to use it. 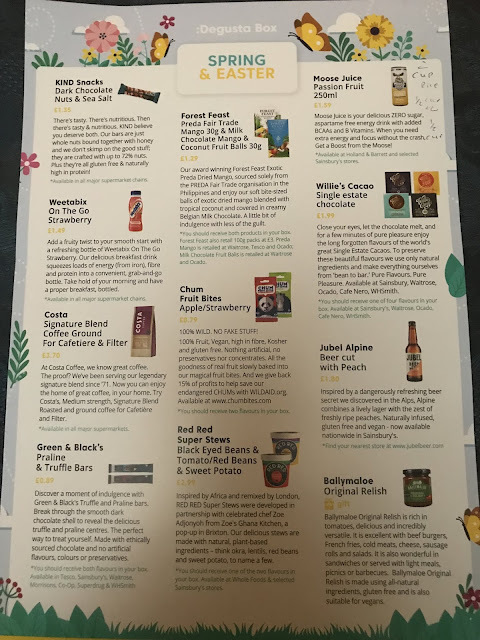 This month's box is focused on Spring and Easter, and I can spot many chocolate products already. But first, let's see what else in the box too! 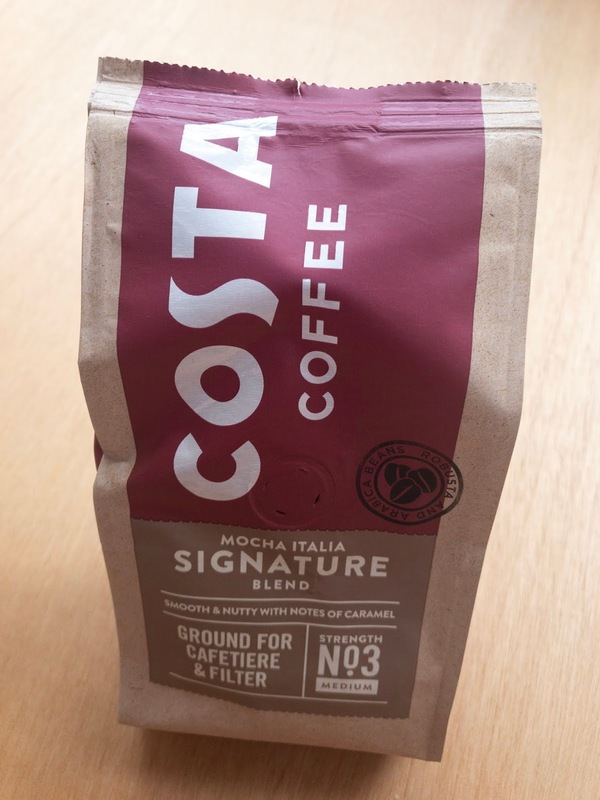 Ah, let's wake up and smell the coffee! I am not much of a coffee drinker but hubby and daughter are. I am sure they'll both love this one. 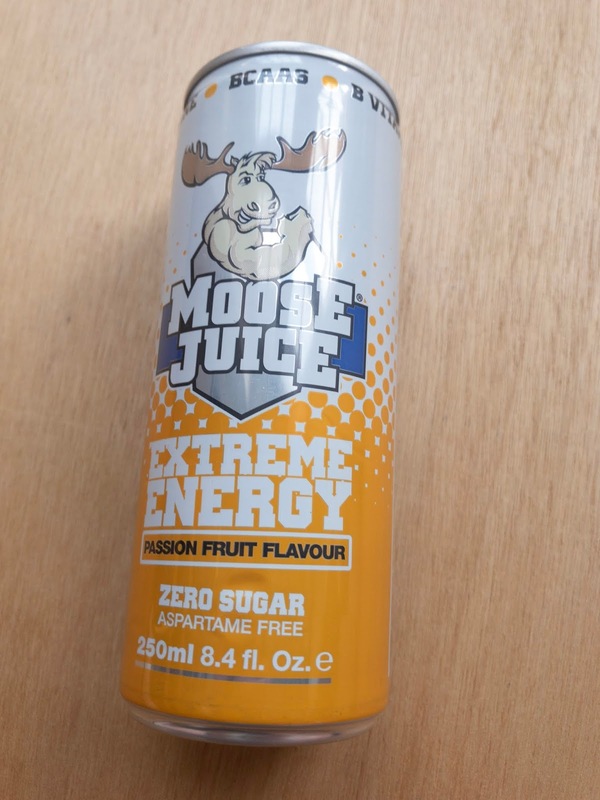 We have received this product not long ago in the box, not a huge fan of it but my daughter loves it as she has this on the go breakfast whilst in the lectures at her uni. Ideal for busy people who can't have breakfast early in the morning. 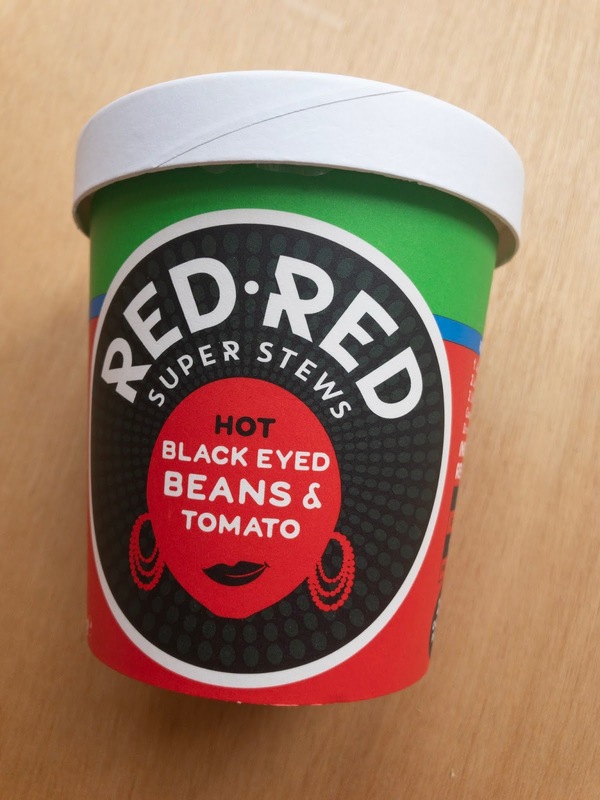 A new product in the box, always seen instant noodles in the pots, now stew in cups? I am excited. Inspired by Africa and remixed by London this brand launched in partnership with celebrated Chef Zoe Adjonyoh. I received Black Eyed Beans & Tomato Stew. 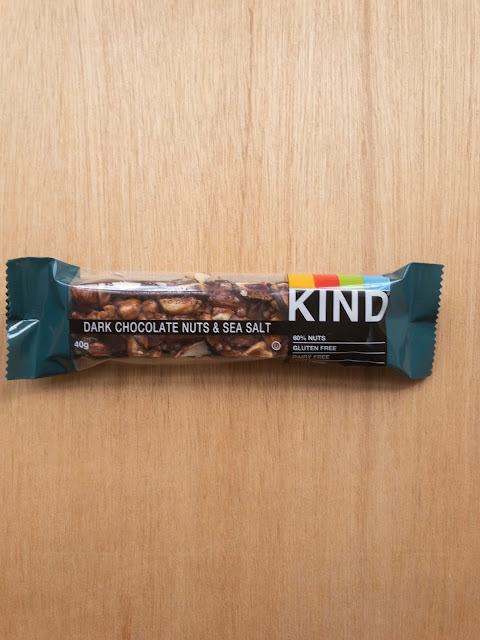 This product is plant-based, gluten-free without any nasty preservatives. Just add boiling water in the cup, leave it for 6 minutes and the meal is ready to serve. There is another flavoured is available too, Red Beans & Sweet Potato. There are two packs of strawberry and apple fruit bites. A pack is 20g with 41 calories. Prepared with 100% fruit, vegan, high in fibre, kosher and gluten-free without any artificial preservatives. 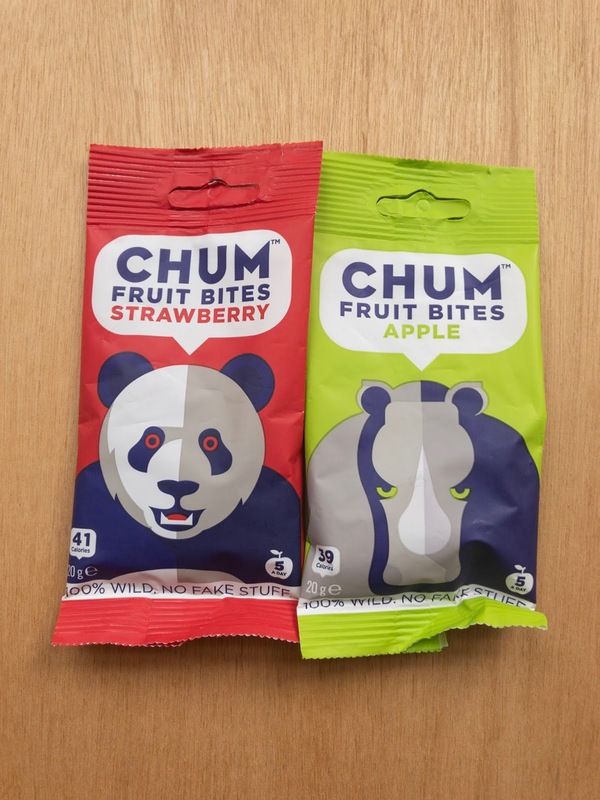 This brand gives back 15% of profits to help to save endangered CHUMS with WILDAID.org. 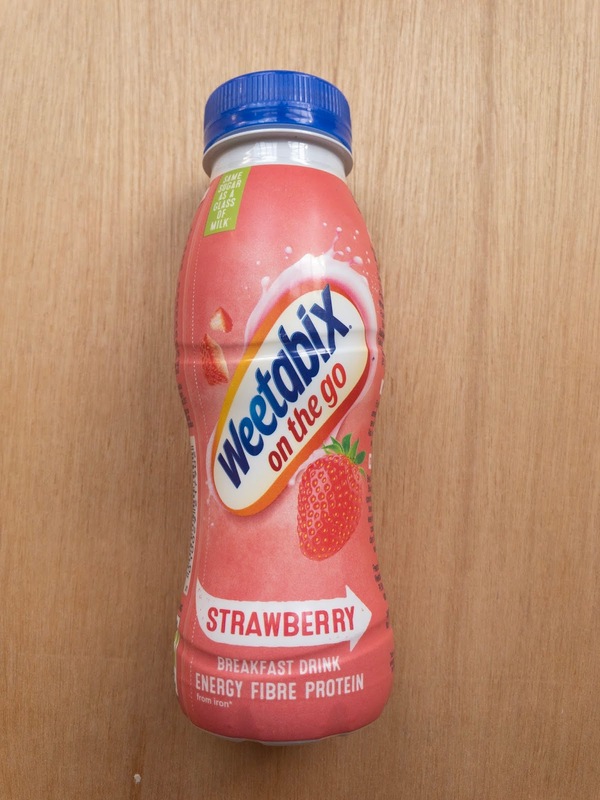 It tasted nice, but not a huge fan of products like this, prefer fresh fruit instead. We received this award-winning Dried Mango and Milk Chocolate Mango and Coconut Fruit Balls packets. 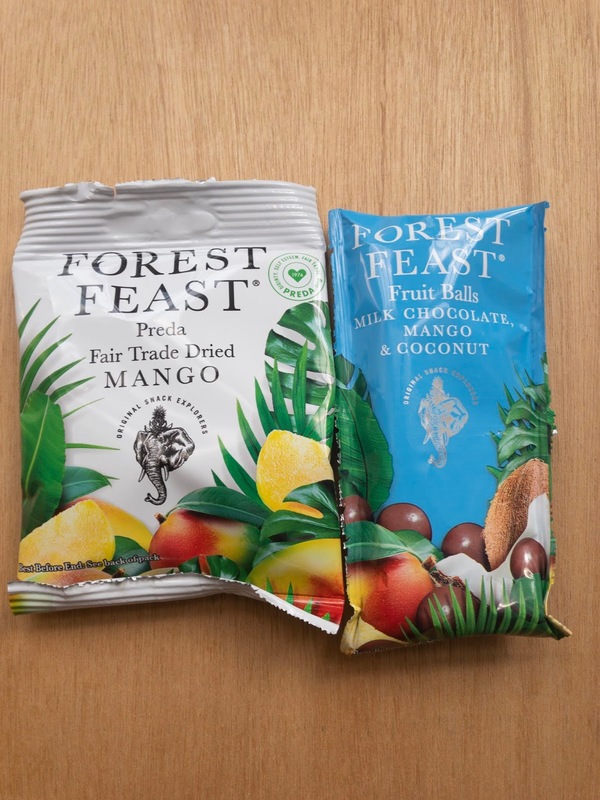 These ingredients are sourced from the PREDA fair trade organisation solely in the Philippines. These soft bite-sized balls of exotic dried mango blended with coconut and covered in creamy Belgian milk chocolate. Delicious and yummy but not enough in the pack and bit expensive. 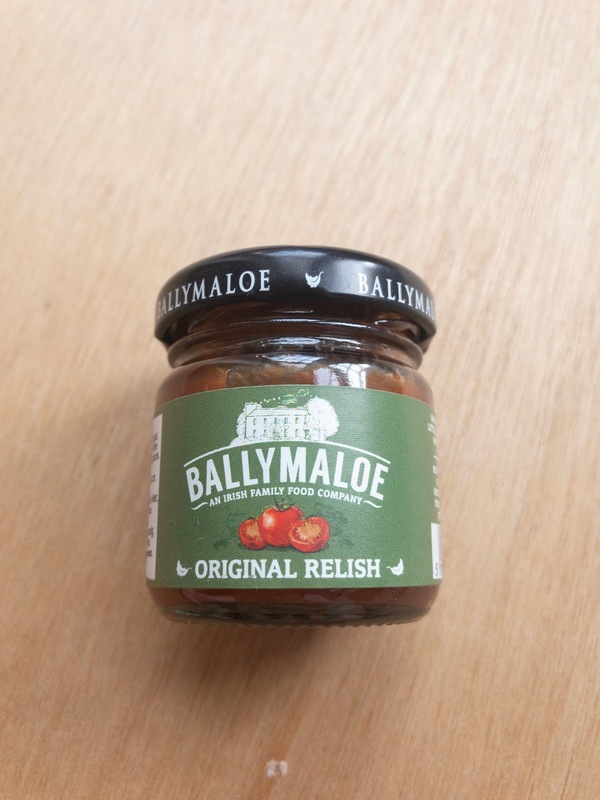 This tiny bottle came as a gift in the box, this relish is made using natural ingredients such as tomatoes. 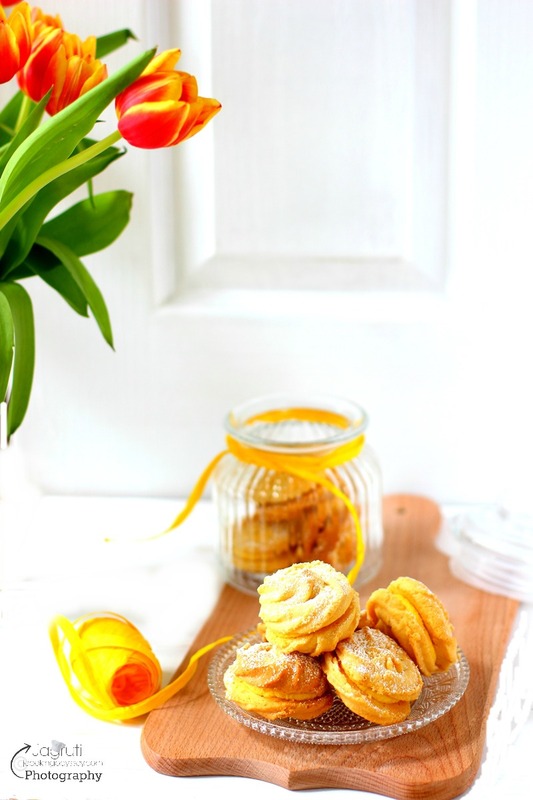 It is suitable for a gluten-free and vegan diet. This relish is can be served with cold meats, fries, cheese, salad or wonderful in sandwiches and toasties. This naturally high protein, tasty and nutritious bar made with whole nuts and honey. Gluten-free and suitable for vegetarians. Love dark chocolate and nuts? 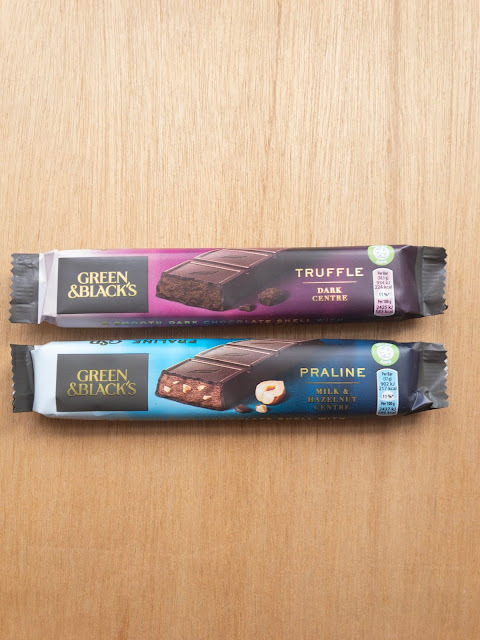 You'll love these bars. These bars are a sheer indulgence, made with ethically sourced chocolate and without adding artificial colour, preservatives or flavours. We received one of the four flavoured pack, Pure 100 % Gold. The pack is 40g and prepared with natural ingredients. 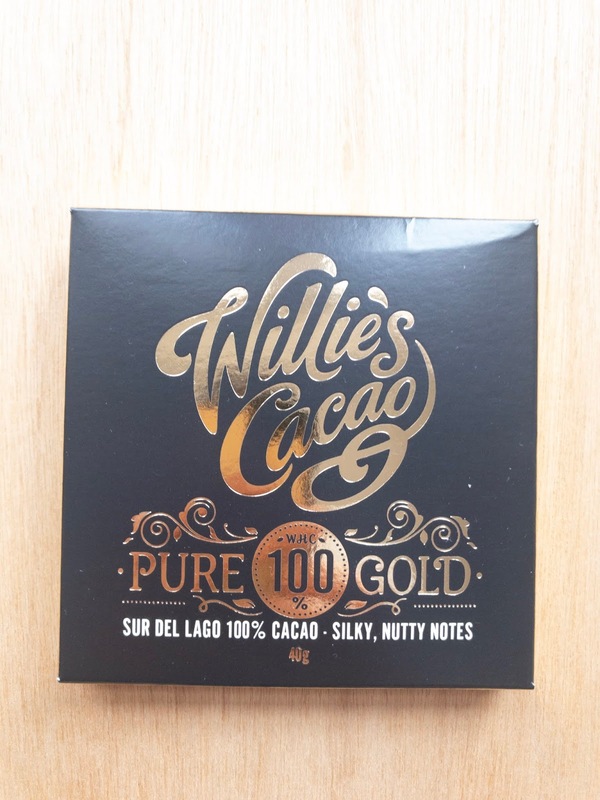 Silky and nutty same time, heaven for chocolate lovers. We have also received Jubel Alpine Beer Cut with peach, which I am not reviewing it as no one consumes alcohol in my family.